Mia Atkins joined the FOX21 team in January 2018. Her love for TV and entertainment dates all the way back to her freshman year of high school, where she was in a broadcast television and film studies academy in the suburbs of Chicago. After falling in love with broadcasting in high school, she went on to the Walter Cronkite School of Journalism at Arizona State University. 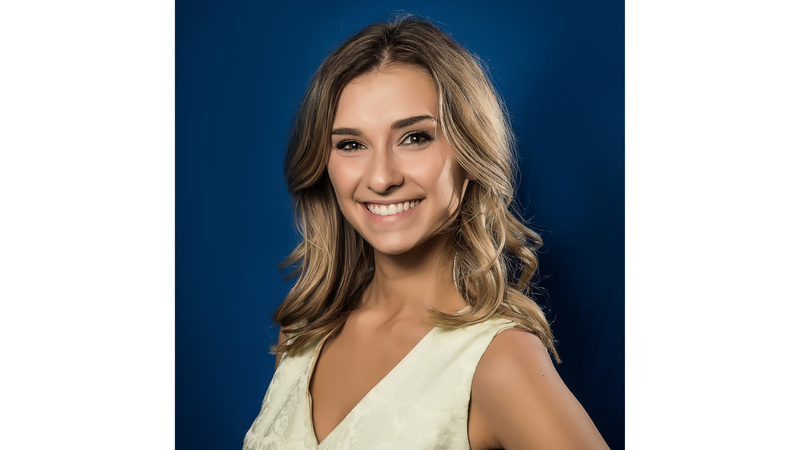 While studying at ASU, she worked for a CBS affiliate Lifestyle show, and reported for Cronkite News on PBS. She also spent a summer in Seville, Spain for a culture immersion program and to study Spanish. Along with her passion for storytelling and meeting new people, Mia has a crazy obsession with dogs. If there is a dog nearby, you can always count on her to find it! She also loves to go on adventures, watch Harry Potter, and drink wine. If you have an idea for Living Local or want to appear on the show, send Mia an email. There are tons of great events coming up along the Pueblo riverwalk! Get your summer body ready at F45 Training! Get dressed up for a cute cause!